Rent kayaks, stand up paddle boards and bikes by the hour, day or week. 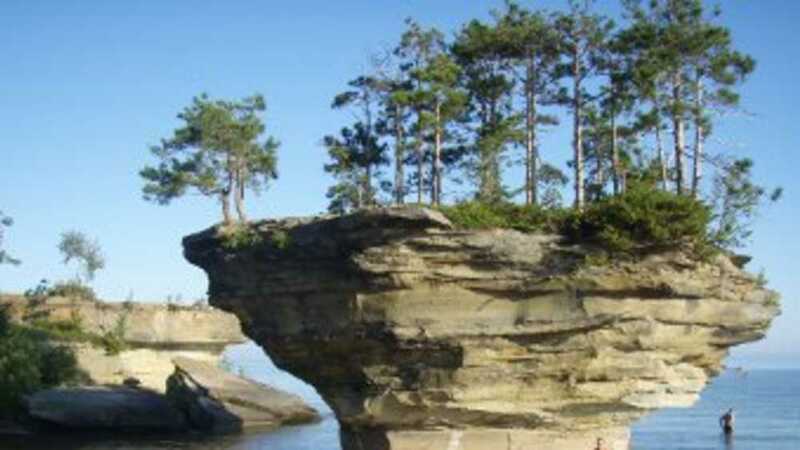 Paddle the stunning shores of Lake Huron and visit magnificent rock formations like Turnip Rock. We offer paddle board clinics. We also sell paddle boards, outdoor clothing, and shoes. We are located downtown Port Austin. We will have you on the water in minutes.